Bishkek hosted the Asian Wrestling Championship. Freestyle wrestlers from Uzbekistan won three gold medals in the last days of the championship. From February 22 to March 5, Dubai hosted the Asian Junior and Cadet Fencing Championships. Athletes of Uzbekistan won silver and bronze medals in fencing contests. 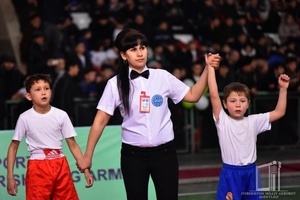 Tashkent Kickboxing Championship among amateurs and professionals was held at “JAR” Sports-Improving Complex. 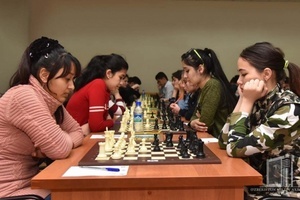 Uzbekistan Chess Federation hosted Uzbekistan Chess Championship among young people under 14, 16 and 18 years of age.